Everyone knows someone that is constantly forgetting or losing their keys, wallet, or something else that's important. That's why The Tile Pro and Tile Mate trackers, introduced last month, make a perfect gift. They are the gift of peace of mind and time (on average we spend 2.5 days each year looking for lost stuff). The Tile Pro and Tile Mate pair with your smartphone via Bluetooth. When you get within 300 feet of the Tile Pro and 150 feet of the Tile Mate, you can ring the Tile-tagged device. The tags are loud enough to find even when stuffed between your couch cushions, though the Tile Pro is 50 percent louder than the Tile Mate. And, if you double press the "e" on either Tile, your phone will ring with a ringtone you select in the Tile app—even if you've turned your phone's ringer off. Even if you're not near your Tile, you can still find it, thanks to the millions of other Tile users. The Tile app works in the background to communicate with other Tile users' smartphones, anonymously. 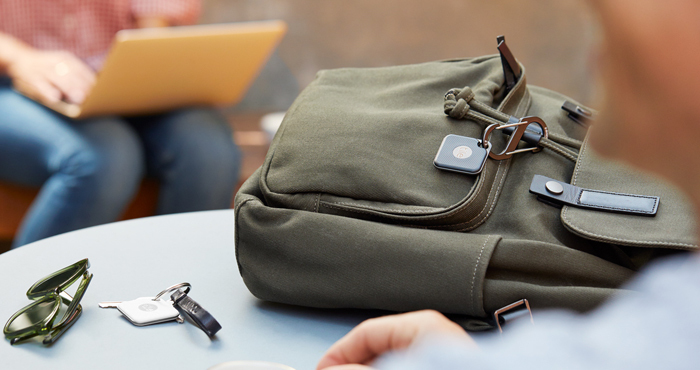 So if another Tile user passes by your Tile-tagged device, you'll get an update on where it is. So if your Tile-tagged device moves, you'll be able to see its new location. Most major metropolitan areas have some coverage (Near me in New York City, just about every block is covered). You can also share your Tile with a family member, so they can help you track down your devices. This year's Tile Pro and Tile Mate have user replaceable batteries that work for a year before needing replacement. Earlier versions of the Tile were good for about a year but then you'd have to purchase another. Tile has also launched Tile Premium service ($3 per month or $30 per year for all of your new Tile devices), which offers six additional features. You get automatic battery replacement (they'll mail the battery to you). The warranty is extended from a year to three years. You can share tracking between multiple people for household items like remote controls. You can track your devices' locations for 30 days. You get a premium level of customer care. 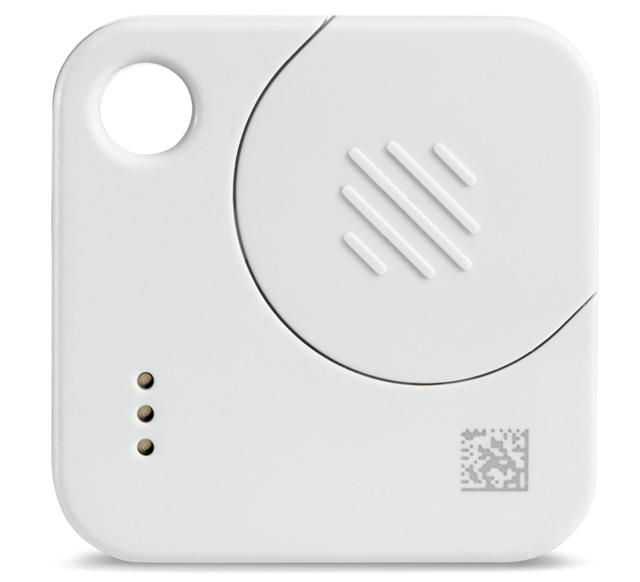 And, my favorite, you can establish smart alerts, which tell you when you've left home without an item. For any forgetful person on your shopping list, the Tile Pro and Tile Mate are thoughtful, low-cost gifts.